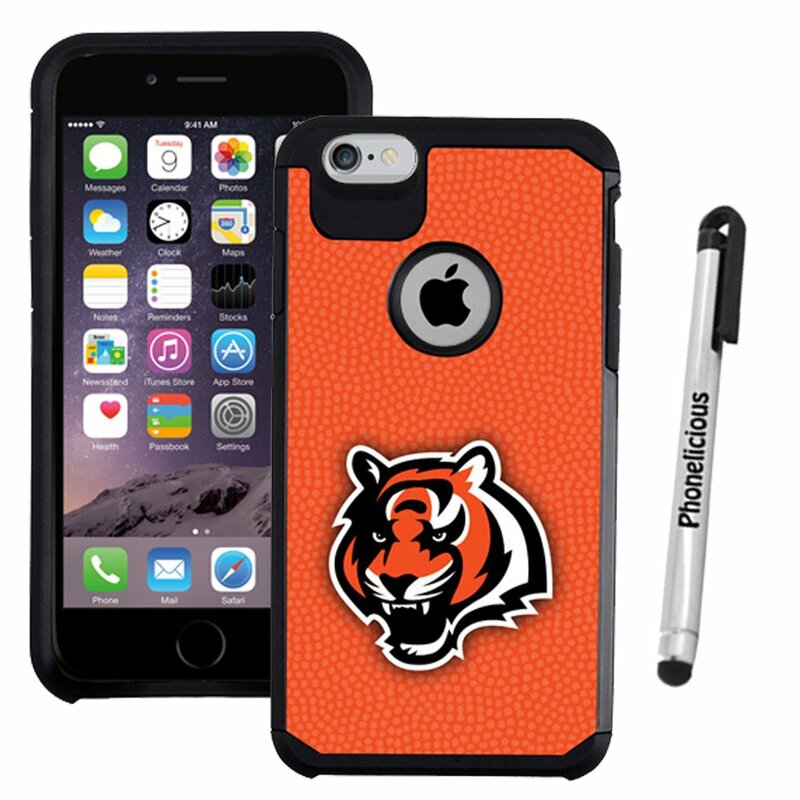 Home › Electronics › Iphone 6 Plus Case Phonelicious Iphone 6 Plus - Licensed Nfl [Slim Armor][Hea..
Iphone 6 Plus Case Phonelicious Iphone 6 Plus - Licensed Nfl [Slim Armor][Hea..
Color: Cincinnati Bengals Protect and customize (personalize) your iPHONE 6 PLUS cell phone with thishybrid 2-in-1 hard & soft armor shield pc+silicone skin case cover functionprotective cover case. This mobile device accessory provides protection bypreventing scratches and protects against minor drops and its perfect fitprovides a tough rugged look and feel. Hybrid premium materials was used toreinforce to the front edges, sides, and back to ensure the life of thisiPHONE 6 PLUS only. Cell phone not included. Wireless cell phone accessorycase only.